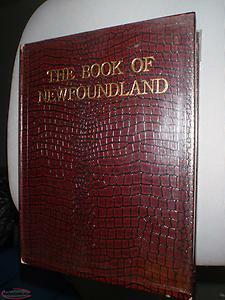 book of newfoundland vol 3 . 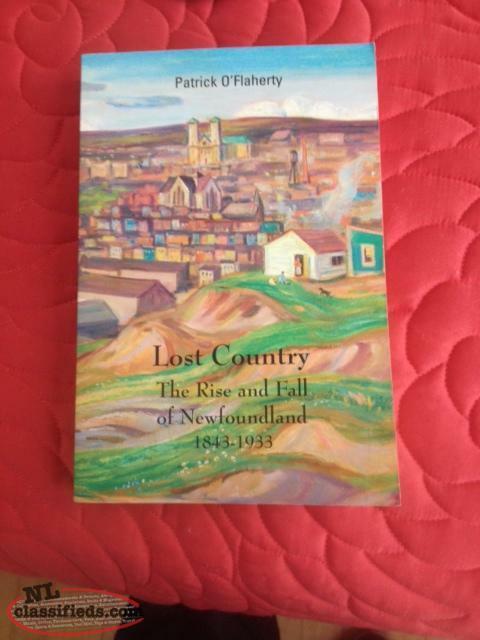 1967 . good condition other than some minor wear on the edges . 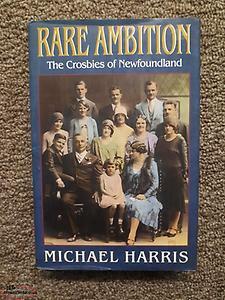 Hi, I'm interested in the 'Rare Book: "Lost Country: The Rise and Fall of Newfoundland 1843-1933' posted on NL Classifieds! Please contact me if still available.